The lobby area is nice but that is deceiving for what the rooms actually look like. 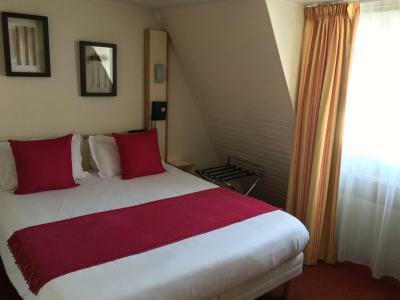 As in most budget hotels in Paris, the room was small but I had smaller, the bed was comfortable and the room was too warm for my liking, and being on the top floor opening the small window made all the comfort I needed to have a good night sleep after long days walking around Paris. 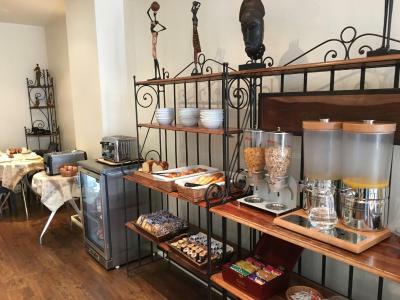 I often skip breakfast, but here they have a good selection of breakfast goodies and coffee always comes fresh though they can make it stronger to give me the punch! 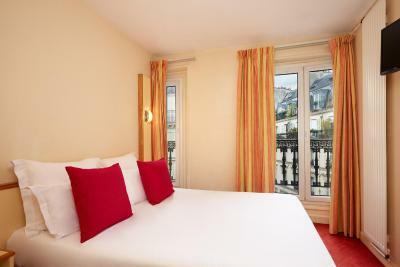 Location wise, it has easy access to the different metro station, bus, and taxi. Plus small cafe and grocery stores everywhere so no problem to go hungry even on weekend. I even had my pampering not far from the hotel but a little pricey. The staff was very nice. It met my expectations for price of room and location and staying for one night before flight. 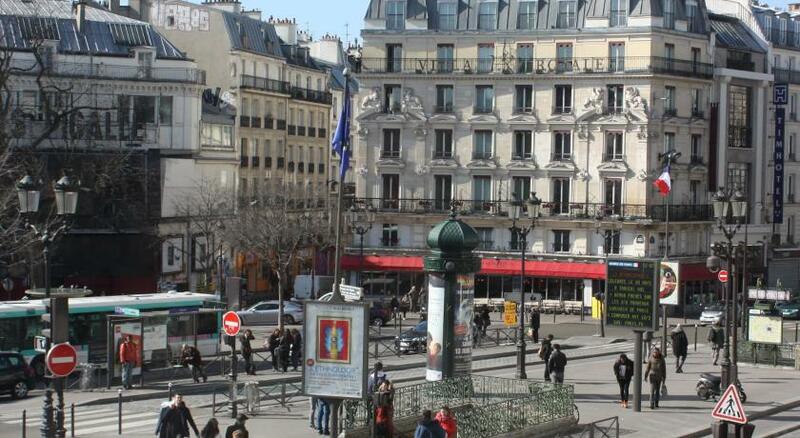 The few restaurants around were great and it was a quick walk to center of Paris. 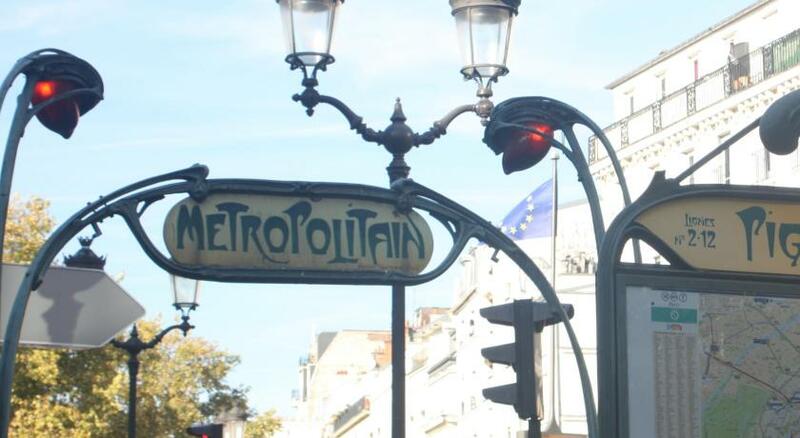 Metrostation was very close to hotel. Nice round staircase. Breakfasts were OK. 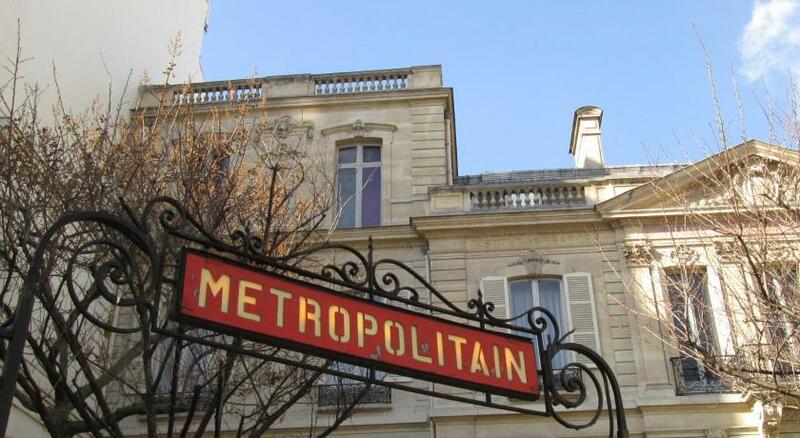 The hotel was in a great position right next to the metro and walking distance from everything. The beds were comfy. Parking was free 9am to 9pm. 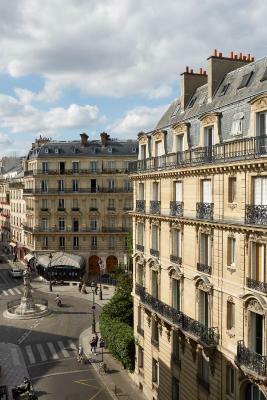 Located in the 9th district in central Paris, this colonial-style hotel is a 15-minute walk from the Opéra Garnier. 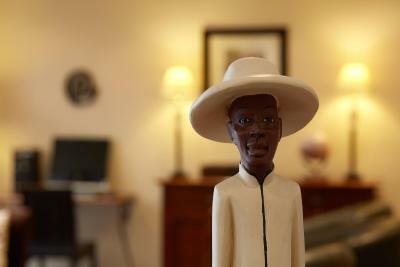 It has a 24-hour reception and guest rooms include satellite TV. 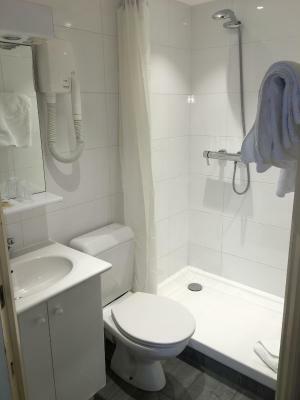 Each guest room has a private bathroom with a hairdryer. All of the rooms have a warm décor and some feature exposed beams. 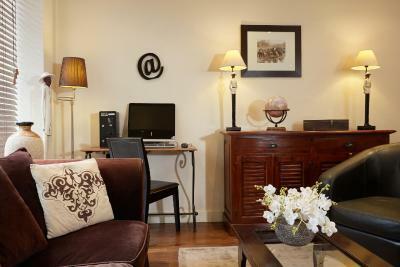 Free WiFi access is available throughout Antin St Georges hotel. 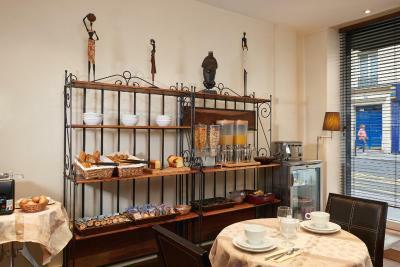 A continental breakfast is served every morning in the breakfast room at hotel Antin St Georges. 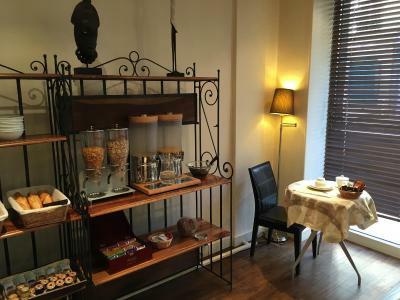 After breakfast, guests can relax in the lounge. 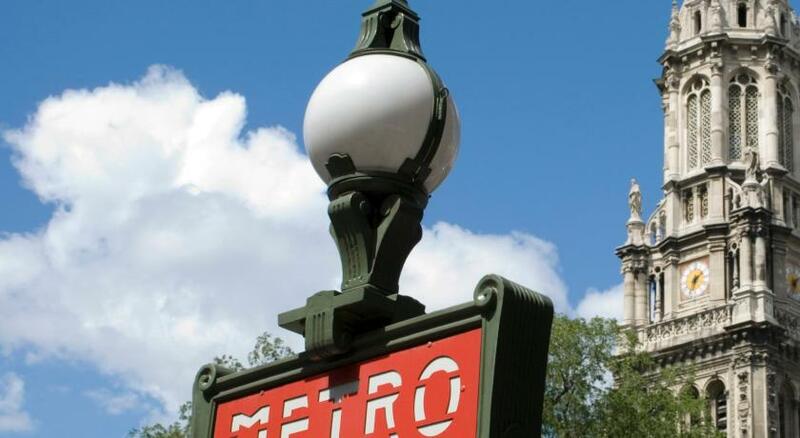 Saint-Georges Metro Station is 250 feet away, providing access to the Tuileries Garden and Louver Museum. 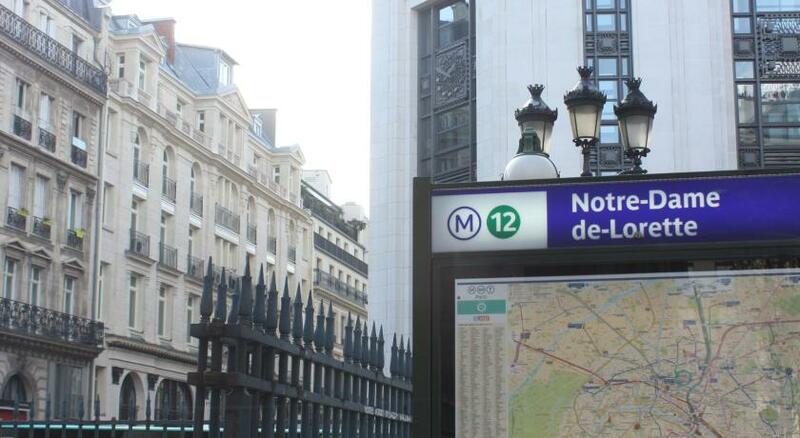 9th arr. 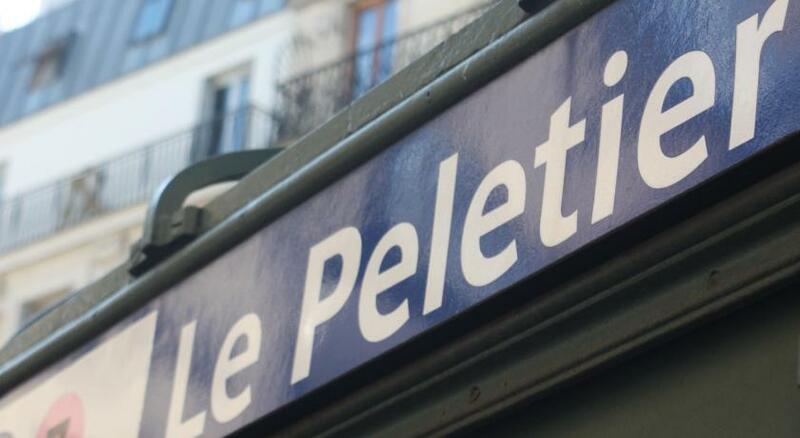 is a great choice for travelers interested in shopping, art and architecture. 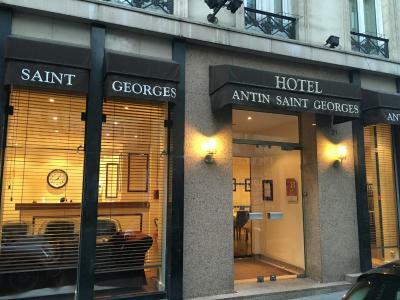 When would you like to stay at Hotel Antin St Georges? 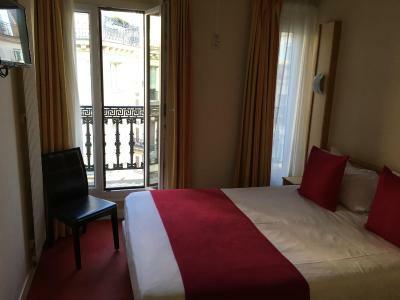 Private room with bathtub or shower and flat-screen TV with satellite channels. Please note that a children's crib cannot be accommodated in this room. 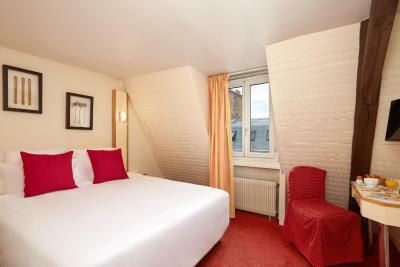 Private room with bathtub and shower and flat-screen TV with satellite channels. 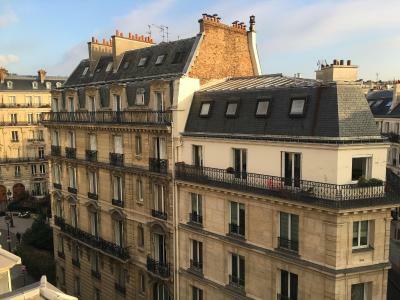 Hotel surroundings – This neighborhood is a great choice for travelers interested in shopping, art and architecture – Check location Great location - show map Guests loved walking around the neighborhood! 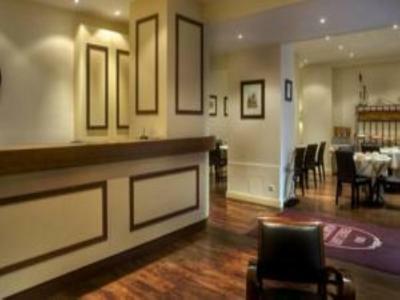 House Rules Hotel Antin St Georges takes special requests – add in the next step! A EUR100 damage deposit is required on arrival (around USD113.02). This deposit will be fully refunded at check-out, as long as there isn't any damage to the property. When booking more than 3 rooms, different policies and additional supplements may apply. Hotel Antin St Georges accepts these cards and reserves the right to temporarily hold an amount prior to arrival. Please note that your identification card with photo and credit card that was used to proceed to the booking will be requested upon arrival. A EUR 5 extra-charge may apply if those conditions are not respected. 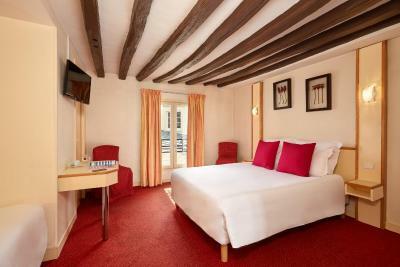 Please note that for free cancellation reservations, the whole payment must be made at the hotel directly. A damage deposit of EUR 100 is required on arrival. That's about 113.02USD. You should be reimbursed on check-out. Shower head was broken, shower gel was empty in shower and never replaced, breakfast is basically just croissants. Expected to pay a EUR 100 deposit on arrival. Got slapped with city tax at the end of our stay. 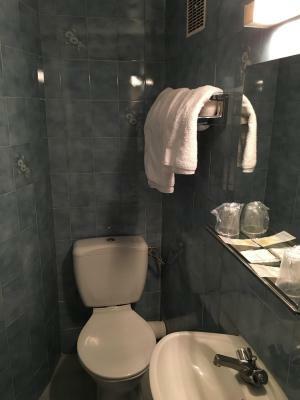 Hotel was disgusting , nothing like pictured. Room is desperate need of repairs , smelt mouldy . Asked to speak to manager and was told no point . Having breakfast sitting at reception by automatic front doors opening and closing onto the street with 8C outside isn't great. Dining room was being refurbished but we hadn't been told in advance obvs. The Family Room looked rough and old. There was a leak in the bathroom from the ceiling. 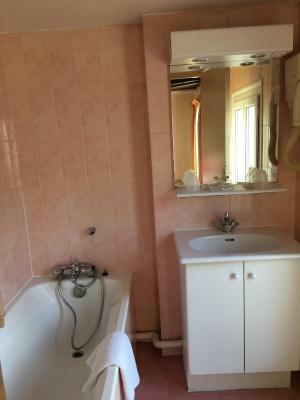 No shower curtain/screen in bath to shower. Doesn't cost much to install one. Lighting very poor or not working. Toilets smelt of wee...The nice photos on sites are old. Family Room was very spacious and quiet. 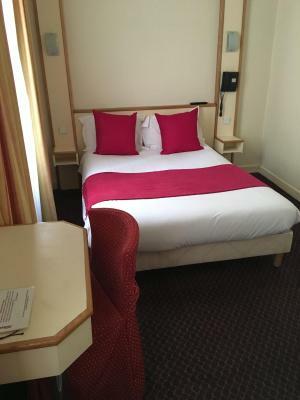 The 2 beds were quite large and comfortable. TV worked well and good choice of channels. The behavior of the stuff in the morning on the day of check out was rather insulting. When I asked for my deposit back, the young man said he would have to check if things are not missing from the room. It sounded as if I was guilty until proven innocent. Breakfast was absolutely average unlike what they claimed in the website while booking. The behavior of the stuff was totally impersonal and indifferent. Actually the location of the hotel is great. Location was very central. Right next to the metro. Room very small, just a bath and hand held shower with no curtain so the bathroom was covered in water every time you had a shower. The hotel definitely needs refurbishment - it’s supposed to be a 3 star hotel. 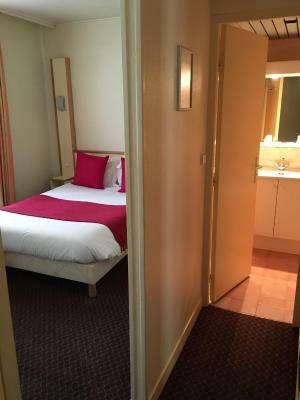 I stayed in a 2 star hotel the previous week and it was far better. 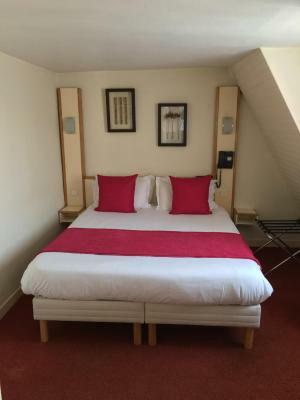 Staff were pleasant, WiFi worked well and the bed was comfortable. Thin walls could hear next door neighbours talk, also creaky floors but that's down to the age of the building I think. 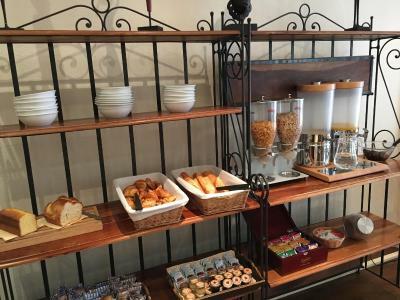 Fantastic staff both at reception and the waiting staff also the cleaners all very friendly, nice continental breakfast in the morning. The room was quite little. 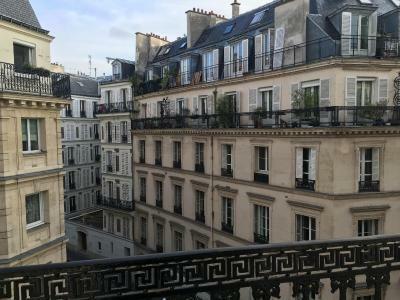 And we did not get the room with the balcony (did no ask though :D). So next time will definitely ask for the room with balcony. The staff was really friendly and helpful. The bed was too comfortable. The towels were changed everyday (perfect)! The location was more than ideal. The wifi also was good. Was a little bit dated. 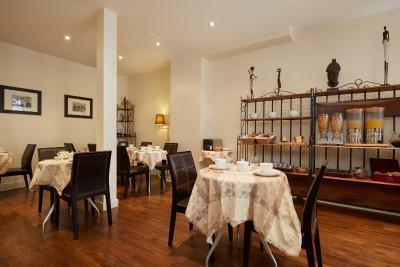 Location was excellent, staff were brilliant.